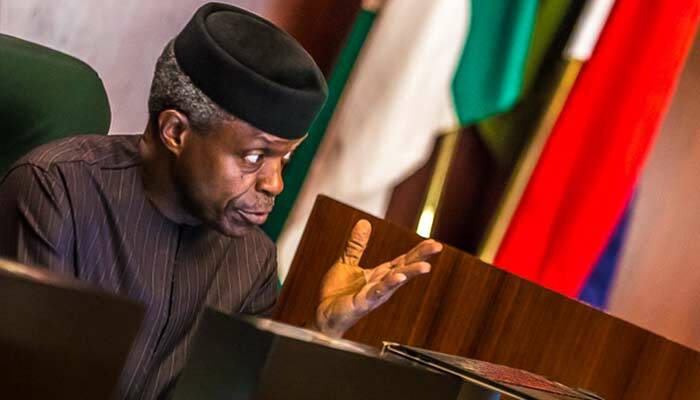 The Vice President, Prof. Yemi Osinbajo on Sunday said that his surviving a helicopter crash in Kogi State last February had saved a lot of persons in and out of government. According to him, they would have been made to explain their roles in needless conspiracy theories. 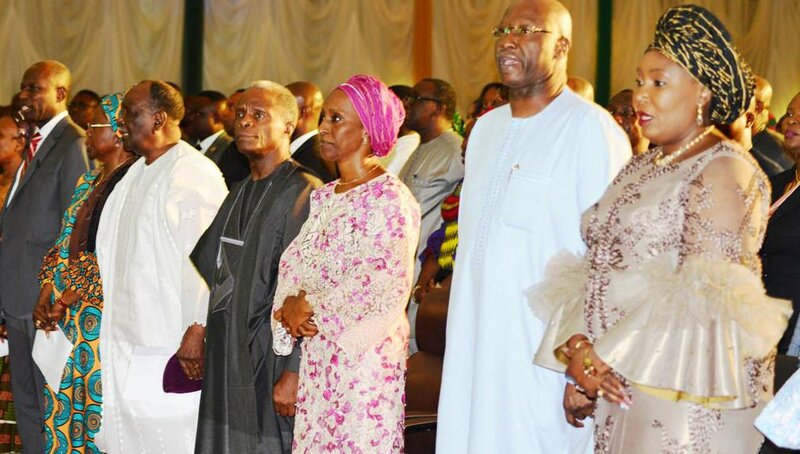 Osinbajo spoke at the old Banquet Hall of the State House during a special thanksgiving service for the victory of the ruling All Progressives Congress (APC) at the recent presidential election. Pointing out that if he had died in the crash, which occurred while landing in Kabba, Kogi State before the general elections, he stressed that many government and non-government officials, including his security details would have been blamed or put in trouble for many things they didn’t even know about. To this end, he said that God deserved to be praised not only for saving his life but also for saving many other persons the trouble of being smeared with false allegations. After the crash, he recalled that a woman repeatedly hinted that Kogi State itself could have been the cause of the accident. He said “On February 2nd, God gave me reason to know that but for His grace we would have been consumed, when our helicopter crashed. “I pray God will also be kind to you all also, that you will never be lacking in support, care and genuine prayers.God is surely worthy to be praised. I have no special qualifications to be here but exaltation comes from God," he added.